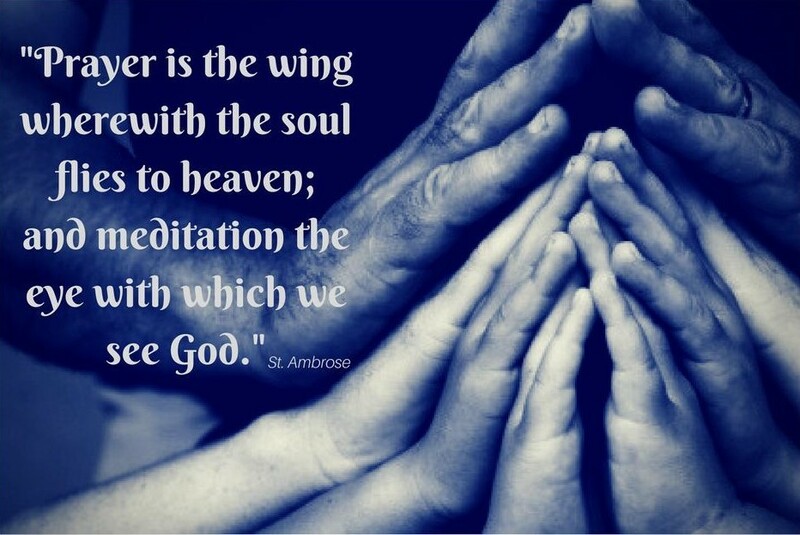 The all important aim in Christian Meditation is to allow God’s mysterious and silent presence within us to become more and more not only a reality, but the reality which gives meaning, shape and purpose to everything we do, everything we are. Meditation is an inner journey of silence, stillness and simplicity, and is the contemplative dimension of the Christian life today. Our meditation group is part of The World Community for Christian Meditation (WCCM ). In 1991, under the spiritual guidance of Fr. Lawrence Freeman, OSB, WCCM was established to communicate the insights of John Main, OSB. John Main’s teachings on this way of prayer are deeply rooted and in the traditions of the Desert Fathers. WCCM groups meet regularly, in parishes, homes, offices, prisons, and schools in over 60 countries.